The CO.STARTERS Entrepreneurship Program is a highly interactive experience that allows youths to explore the world of business. Program components includes researching business ideas, business plan development, business ethics, coding, guest speakers and behind the scenes tours. Program sessions are held monthly, during school breaks and an institute held during the summer. The curriculum is designed to help participants obtain employment, build transferrable skills and secure viable careers. 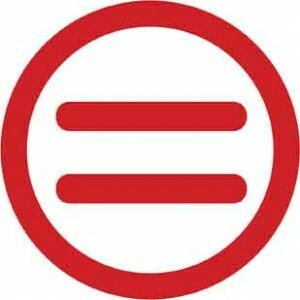 Knoxville Area Urban League provides individual and group career counseling, career readiness assessments, vocational rehabilitation assessments, computer instruction, resume development, job search assistance, job referrals and placement, and employer recruitment. Our curriculum emphasizes job readiness principles aimed to prepare participants to interview well, land an employment offer, and succeed on the job.